The Kansas City Chiefs defeated the Cincinnati Bengals, 45-10, in convincing fashion at Arrowhead Stadium on Sunday night to move to 6-1 on the season. Chiefs’ quarterback Patrick Mahomes completed 28-of-39 passes for 358 yards and four touchdowns in the contest, leading Kansas City on scoring drives on six of their first eight possessions. It marked Mahomes’ sixth-straight game with at least 300 yards through the air as the 23-year-old became the first quarterback to compile such a streak since the Indianapolis Colts’ Andrew Luck in 2014. 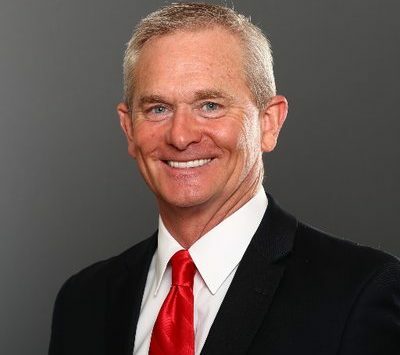 Voice of the Chiefs Mitch Holthus broke down the victory and previewed Kansas City’s upcoming showdown with the Denver Broncos.